Windows 10 is very popular for its ability to keep the device with its updated version. 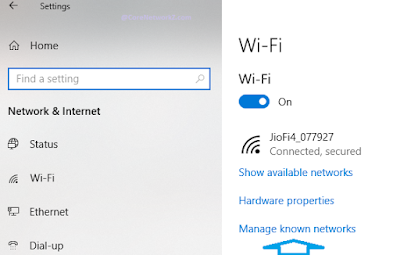 Microsoft releases the OS updates very frequent, and whenever your Windows 10 computer connects to a WiFi network, it will start the update. Many other Apps installed on your PC follow the same routine. Though it is helpful, you will find your computer very busy due to the background process started by all the automatic downloads. The best solution to avoid this automatic software update is to set your WiFi and Ethernet connection as Metered Connection. 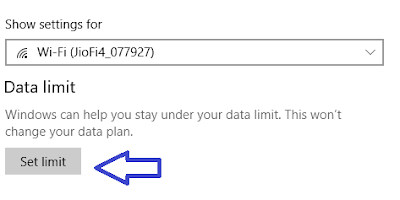 Once we set a network as Metered network, Windows 10 understand the network has a data limit. Windows 10 will reduce the data usage by restricting the background processes which use a lot of data bandwidth. It will limit the automatic download features of other Apps including Microsoft Apps installed. Let us check how to set a WiFi network as a metered connection on your laptop. There are different methods to set an Internet connection as metered connection. 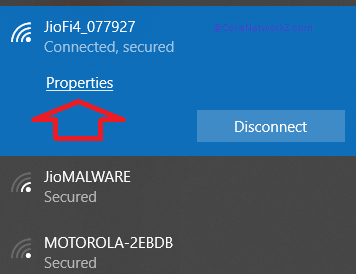 The below process shows the easiest method to convert the current active WiFi network as a metered connection in Windows 10. 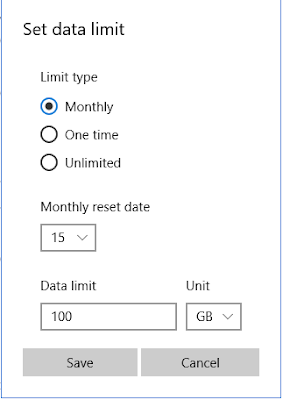 Here we can set the monthly data limit associated with a particular connection. 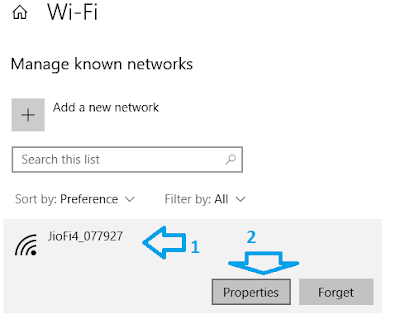 You have learned the simplest method to set the active Wireless connection as a metered connection in Windows 10. However, you cannot use the above method for a nonavailable network at the time. 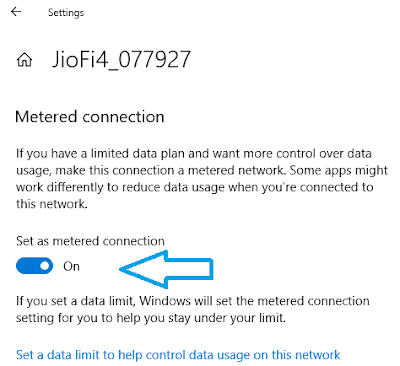 To set any connection as a metered connection in Windows 10, follow the steps below. 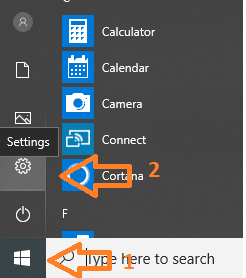 Once we configured the known networks as a metered connection in Windows 10, we can save a lot of bandwidth. When your computer is on a metered connection, most of the Apps installed on your computer will not start automatic downloads. Except for a few critical updates, you do not need to worry about seeing a huge number of update downloads on your computer.